2 SPECTACULAR 14TH floor views to choose from! 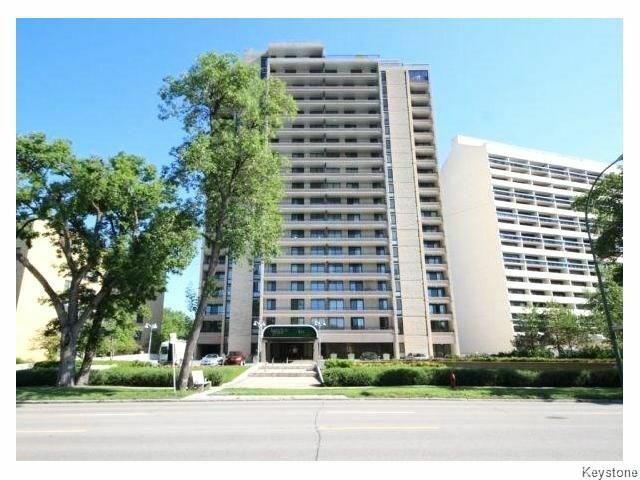 Open balcony over the city or closed-in over the lovely Assiniboine river! Perfect layout for entertaining. With 2 large bedrooms, 2 full baths, tons of in-suite storage as well as additional storage unit in building, natural light throughout, modern colour scheme, upgraded kitchen with stone counters & upgraded main bath! One of the most well maintained and sought after buildings on the Crescent. 24 Hour doormen provide security and valet service, prestigious front lobby, two quick elevators, work out facility, and close to all the shops of Corydon and Osborne village. Wellington Condo specialist Realtor Real estate agent in Winnipeg.